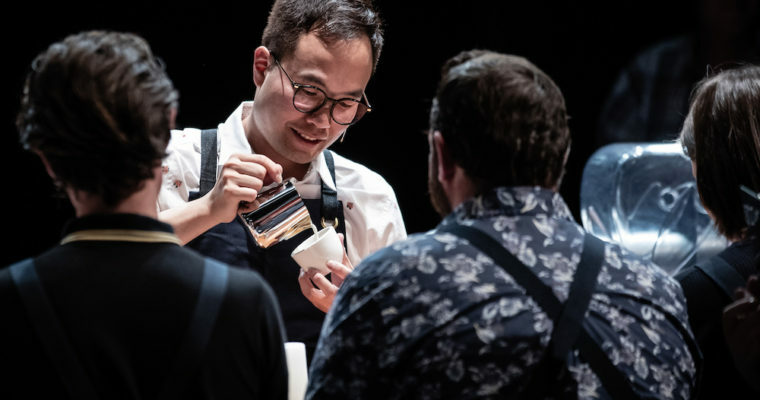 The Meadow Fresh New Zealand Barista Champion for 2019 will be onstage in Boston on Friday 12 April at 3.03pm (GMT-4). Dove’s performance will live stream from 7.00am (NZST) on Saturday 13 June. Representing New Zealand as WBC judges are Chris White and Richard Corney. The international team of judges are led by our World Coffee Events representative Emma Markland Webster. Stay tuned to our social media pages for updates – thanks to Sam Low!